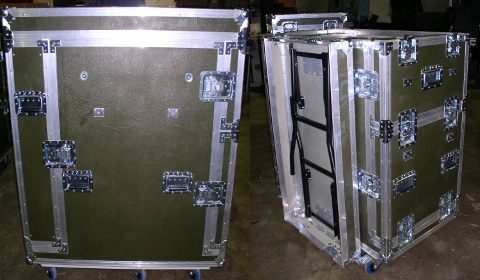 Protection for deployed and stored equipment. You know know how to get it there and we know the case to make sure that it's protected on it's way. This relationship means you can rely on Packhorse to deliver the highest quality cases that always serve their purpose and support your equipment logistics. 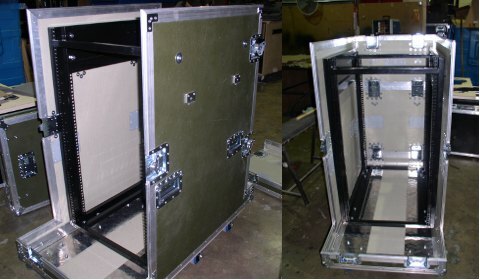 We have a good history of provisioning cases for the military, for everything from sensitive equipment to flight seats. Our ordering system can cover one off orders as well as on-going contracts, call-offs and short notice requirments.